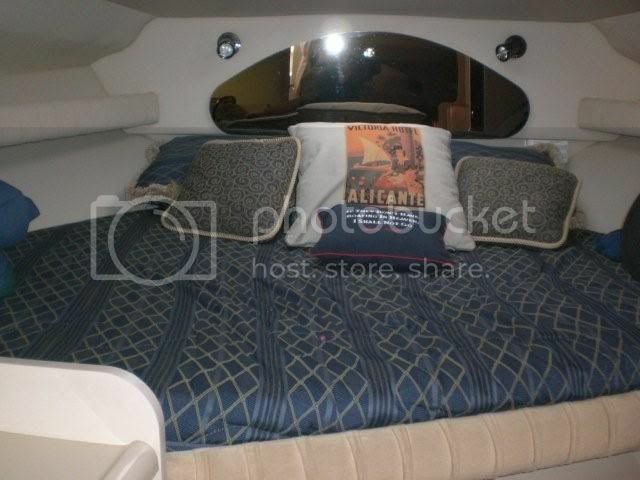 BoaterEd - 2001 Cruisers Yacht 3075 - SOLD!!!! 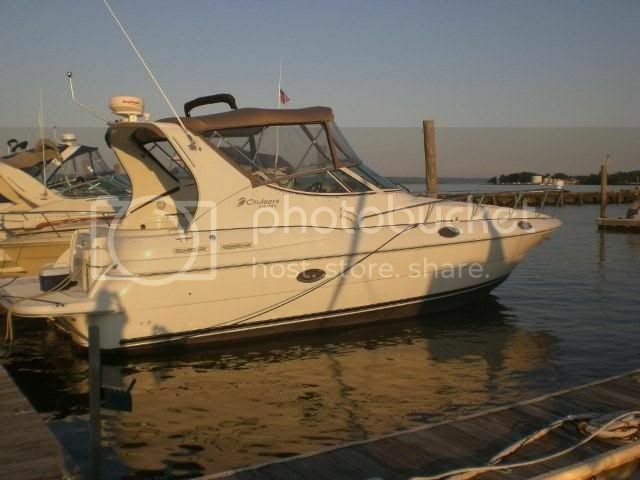 2001 Cruisers Yacht 3075 - SOLD!!!! 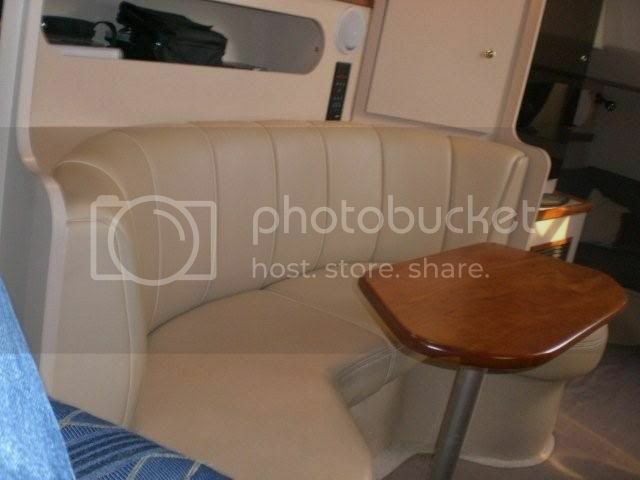 Aft Settee with table in cabin that converts to a double berth. Windless remote control with foredeck foot switches. Extended Swim Platform w/4 rung boarding ladder. Hot & Cold Shower at Swim Platform. Pillow and Towel Package (Sapphire Blue). 35 Gallon Fresh Water capacity. 32 Gallon Waste Holding capacity. Draft 33" Drives Down - 22" Drives Up. Looks like a great boat best of luck with the sale. I'll mention it to a few of my friends. I sent a link to this page to a few friends and one of them pointed out you have no contact information. You may want to add either a number or Email being you don't have an anchor. Remember to type "at" not "rb2rb2@gr5tgr5t" or it will be scrambled. I like this boat I hope it sells quick for you. Bump for a fellow silverton owner. One word Diesels! and he got a great deal they're are great boats. Dave summed it up. We got a fantastic deal on this new boat and it is Diesel powered. I can not believe the room this has for a 38. Then again a lot of people have said the same thing about the Cruisers 3075. 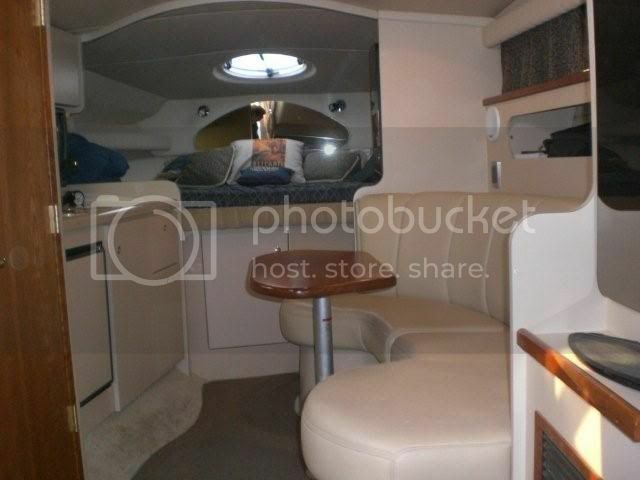 For a 31 foot boat it has a lot of room with a great layout. I hope it makes a new owner very happy very soon. 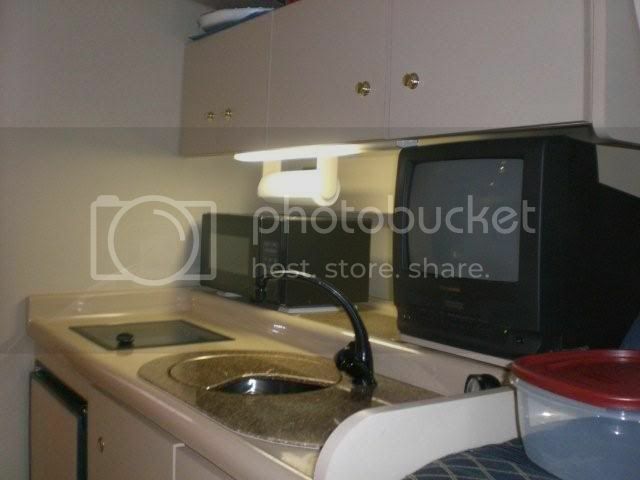 I can't believe that this boat has not sold yet! I'm glad to see you have been getting so much activity on the boat lately, hopefully it will sell soon! I guess this is the season I know it was shown at the yard a few times this week. The boat does not have a generator but it is a great boat in great shape and it's a shame to see the boat going unused. 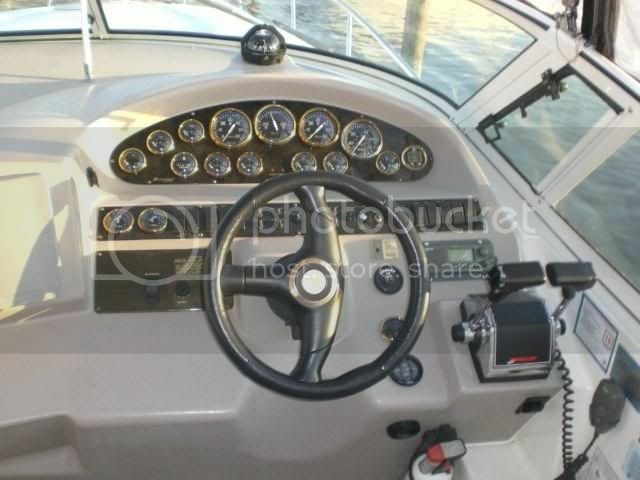 I have been on and even driven this boat it's fast, efficient, clean and priced to sell. and there is always portable generators. No it does not. However there is plenty of room to install one, as the engine compartment is huge. Still for sale? Stony Point appears to be salt water, is that correct? Yes it is still available. Stony Point is more brackish/fresh as it is a ways up the Hudson from the ocean. 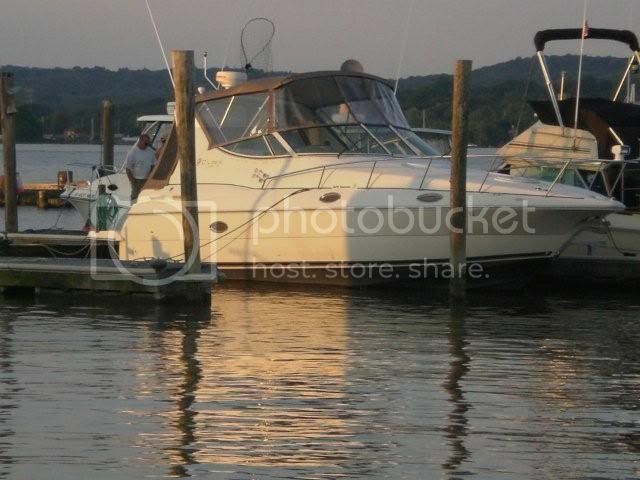 The boat is in excellant condition and has been professionally maintained since we purchased her new. I also have a 3075, love the boat. The only thing that bothers me is I get water in when it rains. Believe from the engine vent's. Noticed yours have a angled cover on them. Did it come that way or did you add. If so were did you get them. What year is yours captin? The vents are the original ones and I have not had that problem. Maybe yours were installed upside down?? 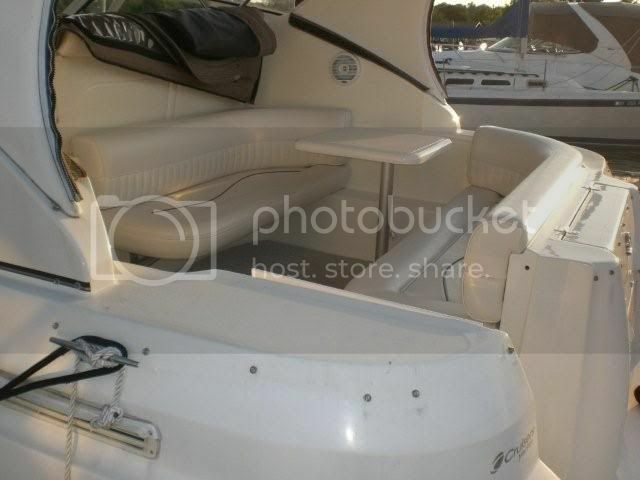 It is a great boat and in fantastic condition. I really do not understand why it has not sold yet, it is priced under market for this model. This size & price range just must have a lot of other boats available. Bill what sites is it listed on? I listed mine on usedboats.com and got a few interested parties. 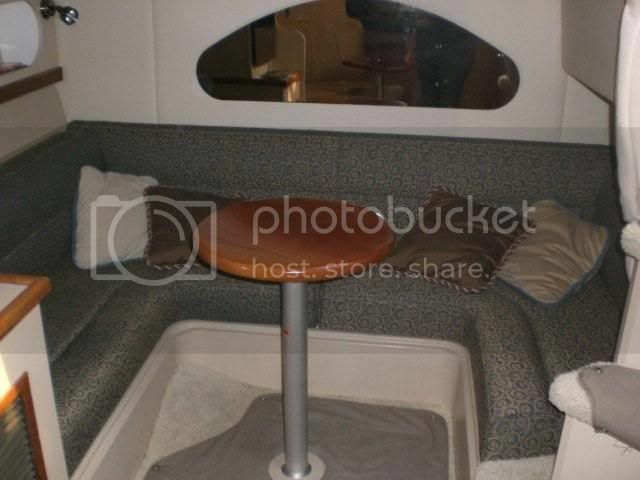 Mike I have it here of course and it it listed with SPBM who has it on YachtWorld and e-bay. I have listed it in the past on Craig's list and e-bay. The Marina also has it on a few other sites. I will try usedboats.com as well.... thanks. Bill did they wrap it yet? I mentioned it to someone I know he has his heart set on a fishing boat but yours is such a good deal I told him he should take a look. They should be wraping it this week or next. It will have a door in the shrink wrap so people can still get inside it if needed. Plus they will use a clear plastic so the great condition can be noticed. Thank you for telling them about this boat. That's a big price drop I would think it should move quick actually I'm surprised it hasn't sold already best of luck it's a great boat! I would like to sell my boat I found a nice 32 trawler with a single diesel but I couldn't get $60k in this market and I have that in electronics alone! GREAT NEWS!!! Congratulations, it's about time. Congrats it was a while. Congrats! Sold just in time for you to upgrade your Silverton next. You need to change your tag line now. I'd love to but anthing other than a trade would be a problem, especially since I can only live on it 6 months out of the year. We all need to move to warmer weather! Bill congrats again! I have to agree it's a clean nice boat, I'm surprised it took so long to sell but best news I heard in a while. As for you job, the way I understand it your job is where ever you are you location and your territory don't need to be one and the same. I would hate to see you move though good friends are few and far between. Can't wait to celebrate the sale. Walshie I heard you had a lot to do with this you are a good man. 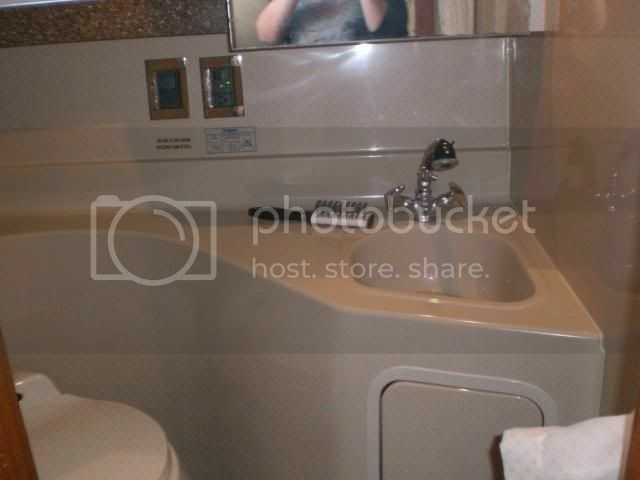 He got himself a real nice boat he wont be disappointed. Awe shuks, as long as Bill is happy, I'm happy! I know my buddies are very pleased!! They are good guys, absolut-ly crazy mf-ers but good guys. 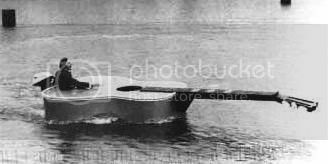 I always liked Cruisers, they have alot of space for its size. They did indeed get a good boat.